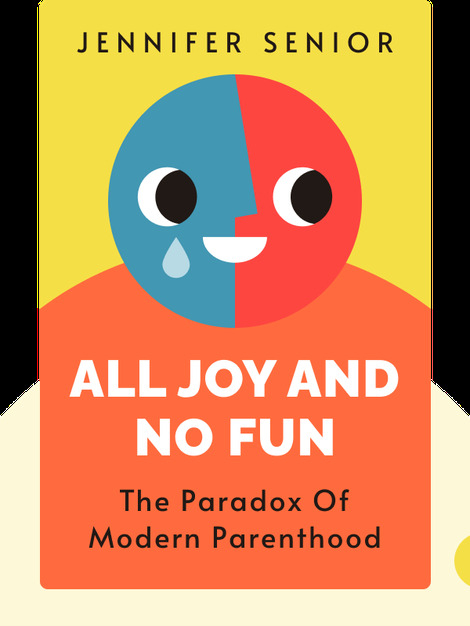 All Joy and No Fun (2014) is a book about the trials and tribulations of raising kids. Senior examines the challenges of parenting while keeping us cognizant of the pleasures and rewards that come with it. 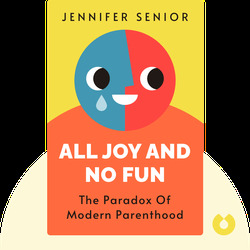 Jennifer Senior writes on mental health and social science, and is a contributing editor at New York Magazine. In addition to writing and public speaking, Senior has appeared on a number of television programs, including Good Morning America and Today.